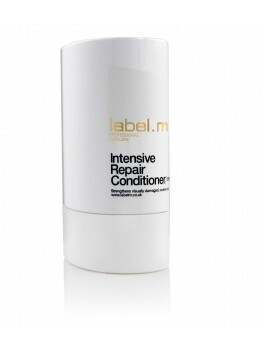 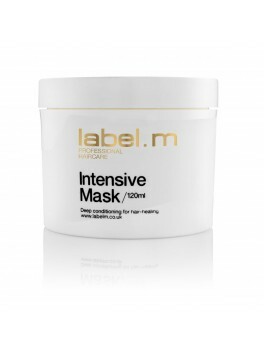 Label M - Intensive Repair Conditioner 300 ml. 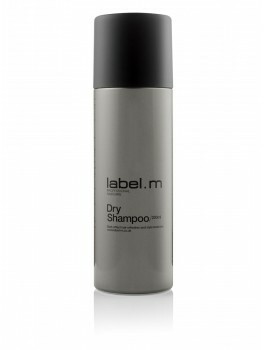 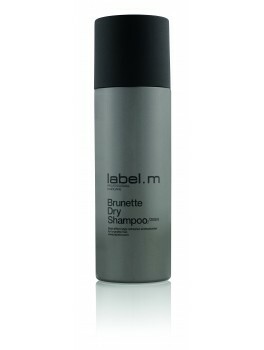 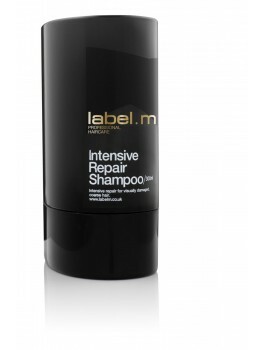 Label M - Intensive Repair Shampoo 300 ml. 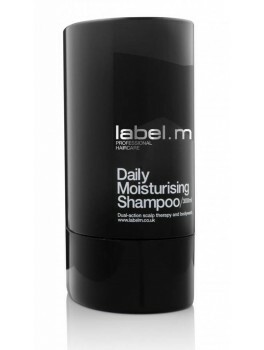 Label Men Daily Moisturising Shampoo 300 ml.